Do you need to learn how to track your home’s value? Buying a home is generally the single largest purchase that we make in our lifetimes and most of us are interested in not only the value of our properties, but also the general value of like properties in our neighborhoods. Whether you have just moved into a new home or have lived there for years, tracking the market value of your property is essential for any informed homeowner. When determining how to track your home’s value, this website’s property search provides an excellent platform to track property values and market trends in your area. 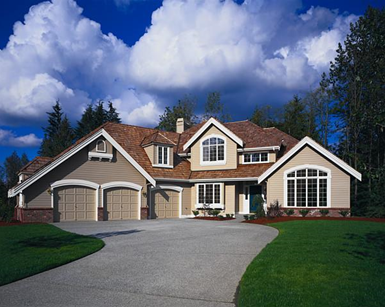 In this post, you will learn strategies for tracking the value of your home by researching similar homes in your area. As you continue to learn how to track your home’s value and select criteria, you will notice that the number of matching properties will continue to decrease. When you are done entering your property criteria, there should be a reasonable number of similar homes matching the criteria you selected. If not, you may wish to remove some of the less important amenities or add geography to your search in order to establish a better pool of similar properties. For more tips and up-to-date information be sure to follow me on Facebook @Brad Winkelmann Real Estate Arlington VA, Orange Line Metro. This entry was posted in Real Estate Advice. Bookmark the permalink.